Blogs are a fun and creative way for businesses to promote their brands. 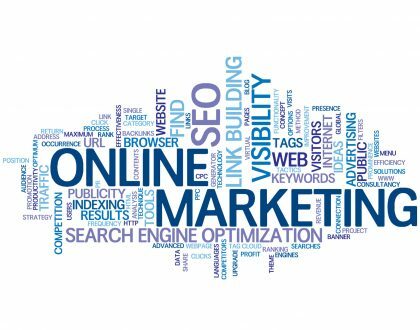 Moreover, blogs ensure visibility in the market today. 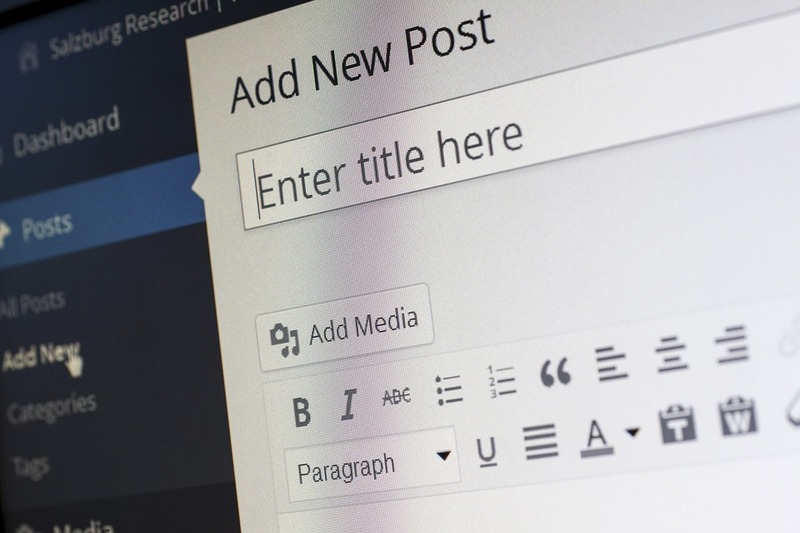 Effectively written blog posts generate positive attention in a number of ways. Firstly, they lend personality to your company, setting you apart from larger corporations that tend to remain faceless. If you do your research and use the right keywords, you will show up in more search engine results. The more results you show up in, the more people know your name. The more people who think of your brand when searching for a product or service the better! 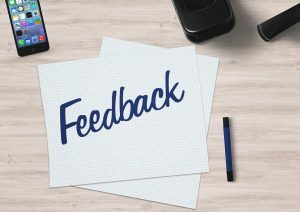 As a result, a lot of small businesses make the very smart decision of utilizing their own customers to write for them, This is basically virtual word-of-mouth, which everyone knows is the oldest and best way to draw in more customers. Stop lending yourself to aggressive commercials and worn out straplines. We want more for our customers and so should you! Blogs retain a human touch in an increasingly electronic world. I have never seen a huge department store advertisement come across as friendly or interesting. Those ads only care about the company’s bottom line. That’s why when you see, just to cite an example, a restaurant being promoted by an actual patron, you’re naturally going to pay more attention to that post than you would a carefully prepared ad or commercial. Ad companies hired to write commercials are simply doing the job that’s asked of them. Unfortunately for those marketers, their approach isn’t nearly as sincere as a happy customer who took the time to review their experience. Furthermore, blogging is one of the easiest ways to show your brand off in a way that isn’t overly aggressive or superficial. People trust and appreciate an honest approach. This is not a new concept. One of the greats, Zig Ziglar said, “If people like you they will listen to you, but if they trust you they’ll do business with you.” Ask any successful entrepreneur you know, and they’ll tell you that success is achieved through word of mouth marketing and a sincere honest approach to helping people. So you’ve got your writer and blogs set up, what next? Naturally, blogs only make a difference if people actually see them. 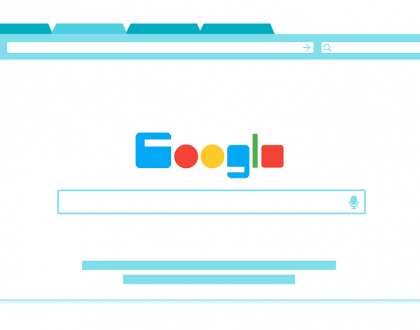 A simple way to make sure you’re as searchable as possible is to do some Googling yourself. Experiment with a variety of terms and once you know what different searches yield, you’ll know what phrases or words to use. That alone brings more traffic and attention your way. Also, utilize social media and email to promote your posts. Offer your service to interested parties in exchange for their feedback. As far as the actual text is concerned, keep your sentences neat and short, avoid passive voice, and write in a way that’s relatable to the masses. Every single company wanting to get and keep the edge needed to continue success online needs to incorporate blogging into their business model. A smart business owner uses blogs to increase traffic to their website, reduce spending while increasing sales, and promote their brand through word of mouth marketing. 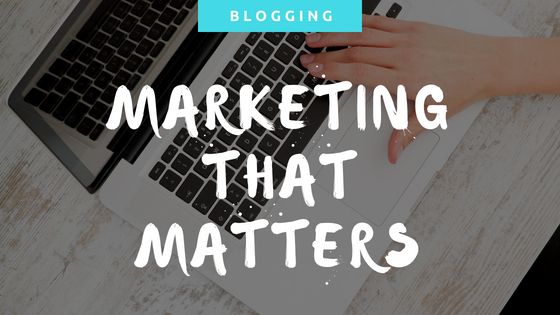 Think of blogging as marketing that matters. Stop wasting your hard earned dollars on the good ole’ ad guys who are over-promising and under delivering. Get into the organic, homegrown marketing techniques that separate the best of the best in your industry. Good blogs yield the results that enable you to be profitable and relevant in your community. If you’re interested in learning more about blogging, and how to set up your own blog site, contact us today! Our team will host and optimize your posts, and offer a helping hand with the aesthetics and design elements needed to capture your audience’s attention. Choose Out of the Blue Marketing for our affordability and dedication to your success. Learn more about us here. Want us to promote your blog? Follow us on FB and send a message!